Given that over seven and a half million people will die from cancer this year, it’s natural for dread to take a place in the back of many people’s minds, especially if there are risk factors already present. There are many things we can do to greatly reduce the risk of contracting cancer: healthy diet, regular exercise, reduction of stress, more time outdoors, maintenance of appropriate body weight, etc. The Grim Fact is That Many People Will Discover Cancer This Year. 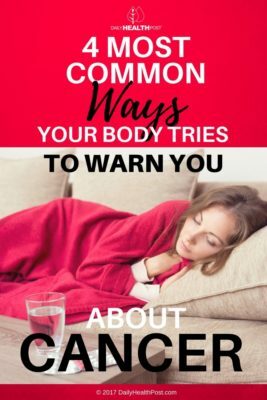 Here are some early warning signs that you should not ignore; if something doesn’t feel “right” or “normal” to you, your body is trying to tell you something. If there is cancer, the sooner it’s detected, the better the odds that it can be effectively treated. Better a visit to the doctor to find nothing than not going and later finding serious illness that requires more drastic treatment and potentially higher mortality. We know what normal tiredness feels like–even if we’re going through a particularly stressful time and getting less sleep than usual, we can tell that we’re just tired. If you experience chronic fatigue over time, however, it’s an indication that something is wrong. If you can’t make it through a day without a long nap or feel that you are simply without energy for a few weeks without let-up, there may be cause for concern. When cells begin to multiply abnormally, the immune system immediately goes into overdrive to fight them; you’re working hard without even knowing it. 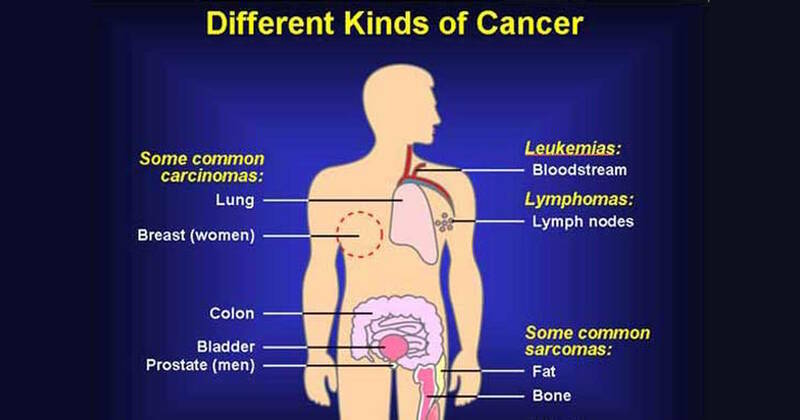 Leukemia, colon, and stomach cancers can manifest early in fatigue; some colon and stomach cancers begin with internal bleeding which would also cause exhaustion.